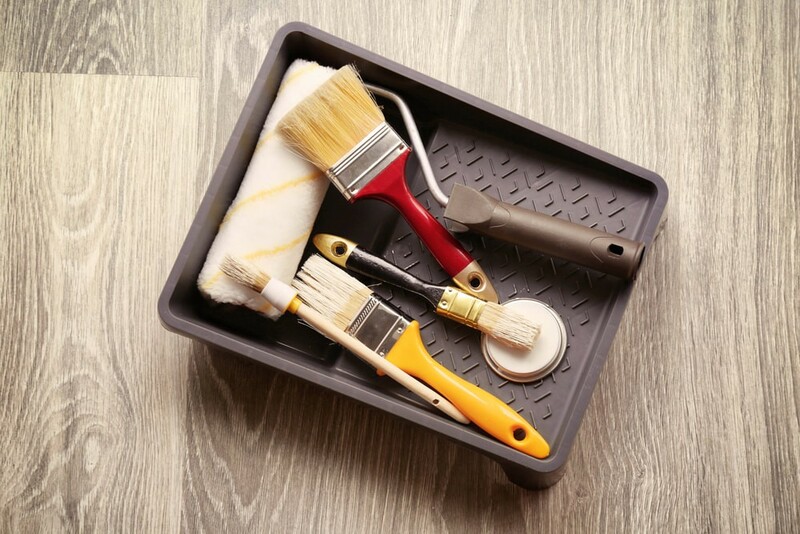 Description: Kenosha Painting Company is a business categorized under painting and paper hanging, which is part of the larger category others miscellaneous retail. Kenosha Painting Company is located at the address 1660 S Pine Ave in Broken Arrow, Oklahoma 74012. The Owner is Donetta Monzo who can be contacted at (918)205-2884. Location & access map for "Kenosha Painting Company"